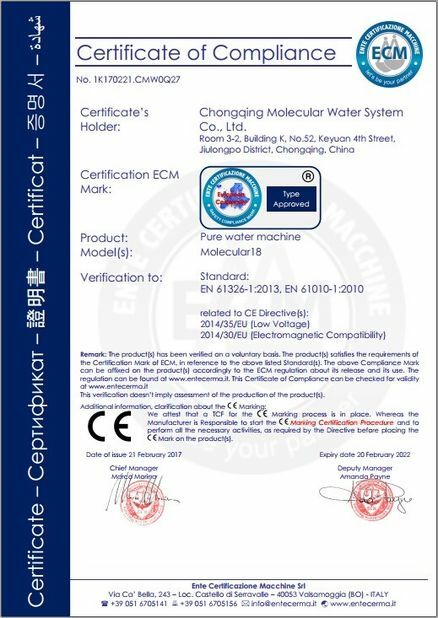 Purified water is widely used for preparation, solution and cleaning process in pharmaceutical industry. It has strict requirement for bacterial and pyrogen. We provide a line of equipment to meet all of your GMP and USP Purified Water (PW) and Water For Injection (WFI) requirements. We specialize in standard and custom engineered turn-key systems that meet GMP and USP regulations and will provide supporting validation documentation .All joints using automatic orbital argon-arc welding, whole system can realize fully automatic PLC control and sterilization. 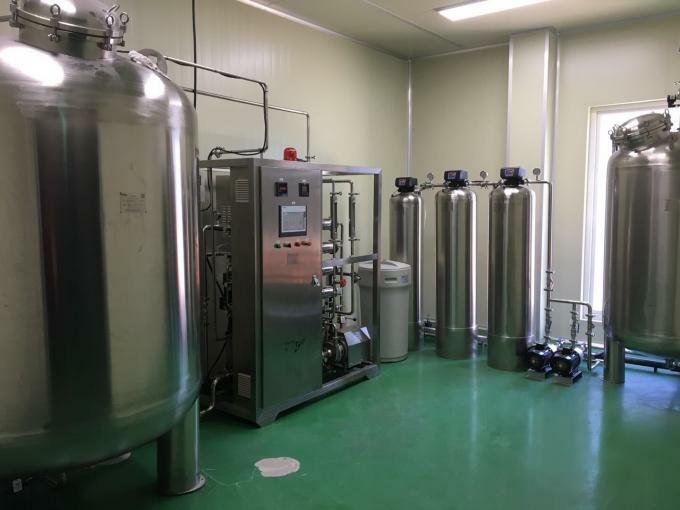 Over past decade, we have supply and design GMP or UPS standard pure water system for above 100 pharmaceutical factories. 1. 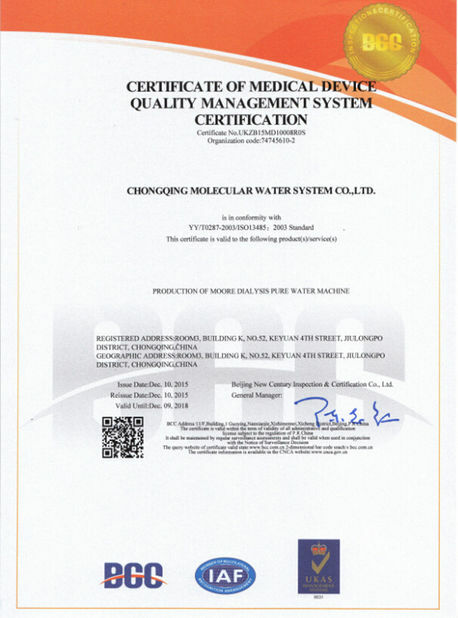 Products quality meet current EU-GMP and USP,FDA standard . 2. Complete skid mounted turn-key plug and play system. 3. 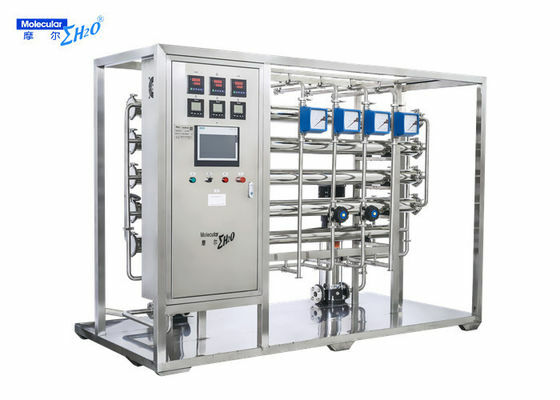 High efficiency of product pure water capacity, which could reach 70% recovery. 4. DQ, IQ, OQ, PQ documentations and FAT test documentations all can provided . 5. Each unit with a sample point ensuring the inspection convenient. 6.All joints using automatic orbital argon-arc welding and conforming to the 3D standards. 8. Pasteurization sterilization. for activated carbon filter and for purified water . 9. Perfect PLC control system can guarantee the stable running of followed systems. 10. Unique hygienic internal circulation design.